to handle such a situation. 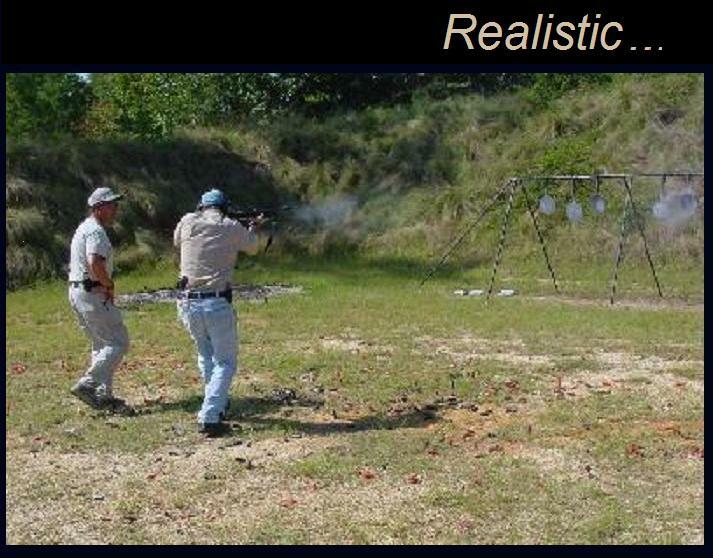 The Defensive Options Group is a professional firearms training organization committed to providing individuals with the necessary skills for defense against a lethal threat that they may be confident in their ability and have the essential mindset to handle such a situation. 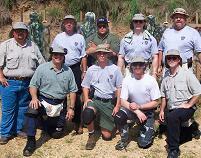 We offer realistic training courses to law enforcement, corporate security groups and the private sector. 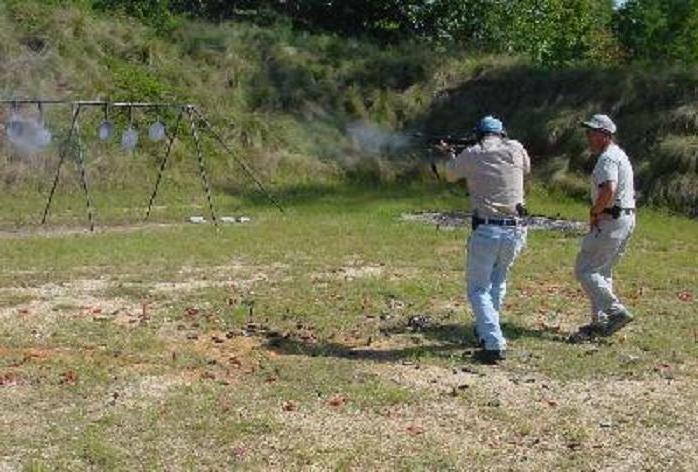 The Options Group offers firearms training programs for both the individual officer as well as the special operations and entry teams. 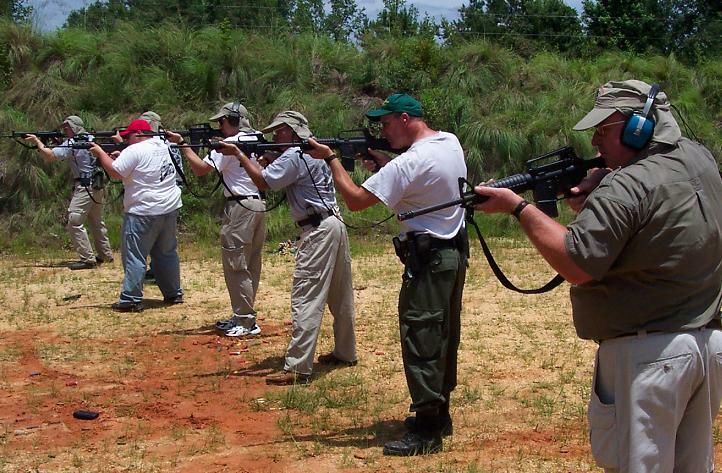 The Defensive Options Group is a professional firearms training organization committed to providing individuals with the necessary skills for defense against a lethal threat and have the essential mindset to handle such a situation. Some classes may fill well in advance. We cannot confirm your space in a class until we have both your deposit and application. Please read this application thoroughly and provide all requested information. We must have completed application, deposit for one half the tuition cost, and a copy of current driver?s license. 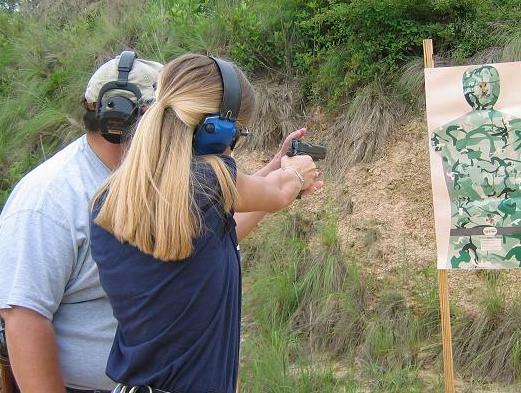 For Level II and Advanced Level Courses, we require a copy of your concealed carry license, proof of law enforcement or military profession or documentation demonstrating proof of law abiding citizenship. I enclose my deposit of 50% of course tuition to reserve my space in the class. (Reservation fee is due upon submission of application with the remainder of the fees due 14 days in advance of the class desired.) I will pay the balance upon registration. (If I must cancel out of a class, I will notify you at least fifteen days prior to beginning of class date. My deposit will be credited towards a future class. If I give less than fifteen days notice is given, I will forfeit my deposit.) I agree to abide meticulously by any and all safety procedures required of me. I understand that my instruction may be terminated at any time during the course if I fail to cooperate with safety requirements. I further agree to sign a statement releasing the Defensive Options Group LLC from responsibility for any injury I may sustain during the training program. In signing this application, I certify that I have never been convicted of any crime, at any time, in any jurisdiction. I further understand that any training I may receive from Defensive Options Group LLC shall only be used for defense against lethal threats. Send the completed application with deposit to: The Options Group LLC, 2766A Bell Road, Montgomery AL 36117. What is the cost of tuition per each course? Generally, 8-hour coursework is $250.00 and 16-hour coursework is $400.00. Each coursework description has its tuition fee listed below the title. Does the Options Group teach private classes to individuals only? The Defensive Options group can custom design a program to fit either the individual OR a group. Just call 334.239.8276 and let Doug know your particular needs - he will design curriculum that is tailor made to address your defensive concerns - whether private or group. Our programs can be an asset in the battle to stretch your training dollar by offering the most value for the investment made in each officer or team member. 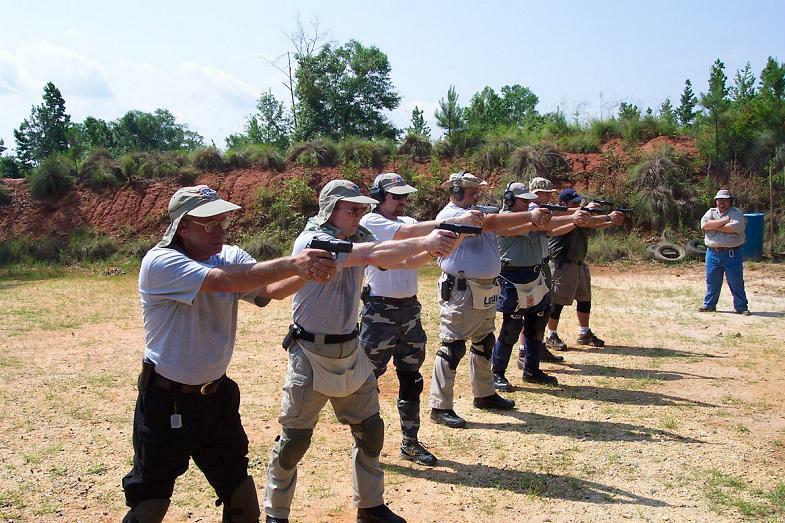 All programs meet the Alabama Peace Officers Standards and Training Commission requirements for continuing education and can be custom tailored to meet the needs of your department or agency. Our team of professional instructors can develop a program for you and bring that program to your facility. This saves on travel, lodging and overtime cover- age expense while keeping your officers available in the unlikely event that they need to be called back into service. 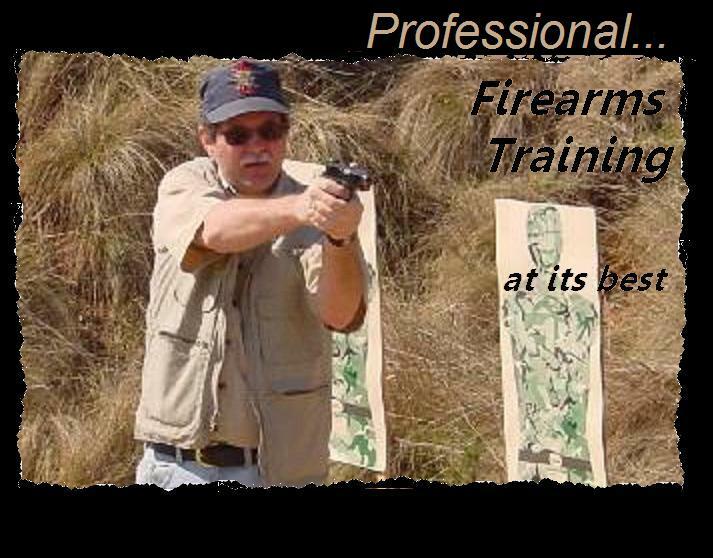 Services offered include: work place and home security risk evaluations, personal security escorts, private firearms instruction for clients and their families and a full schedule of training courses for handgun, carbine, shotgun and rifle. As more departments and agencies are faced with shrinking budgets, it becomes imperative that each allocate those monies available in the most efficient manner possible. Each department head or purchasing supervisor must take great care to insure that every service or item of equipment that is received is the best value for the tax dollars spent. 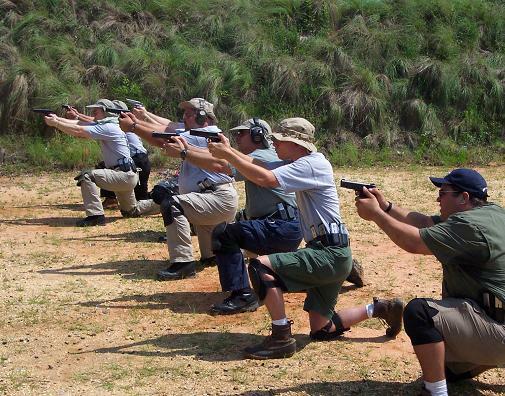 The Options Group offers firearms training programs for both the individual officer as well as the special operations and entry teams. Our programs can be an asset in the battle to stretch your training dollar by offering the most value for the investment made in each officer or team member. 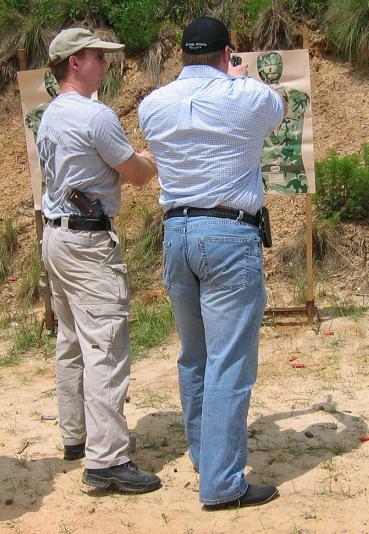 All programs meet the Alabama Peace Officers Standards and Training Commission requirements for continuing education and can be custom tailored to meet the needs of your department or agency. Our team of professional instructors can develop a program for you and bring that program to your facility. This saves on travel, lodging and overtime cover- age expense while keeping your officers available in the unlikely event that they need to be called back into service. 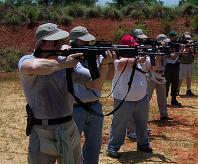 This course is divided into two sessions - a classroom discussion and a range session. 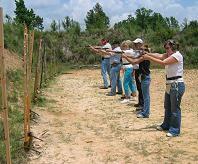 SPECIALTY HANDGUN is is offered by invitation to those clients who have trained extensively with the Options Group. Custom tailored curriculum is designed by the instructors to meet the needs of participating clientele. Interest and questions may be directed to the Options Group at 334.239.8276 or by email at training@optionsgroup.org . 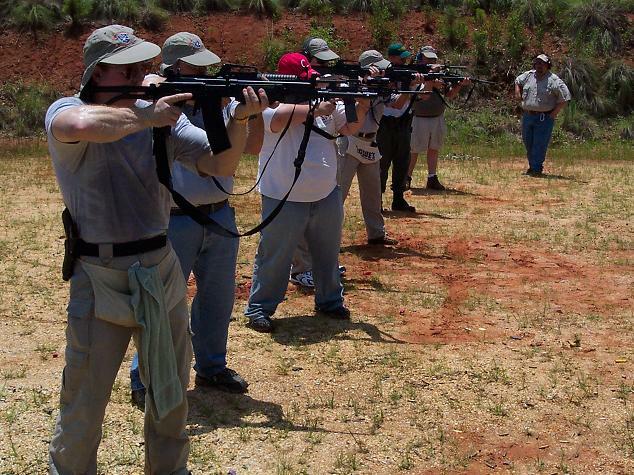 PRACTICAL CARBINE is an eight-hour course intended to provide the student the fundamentals for using the carbine for defense. 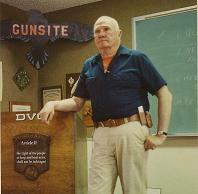 * marksmanship and shooting techniques to precisely engage targets from 3 yards and beyond. * Knee pads are recommended. 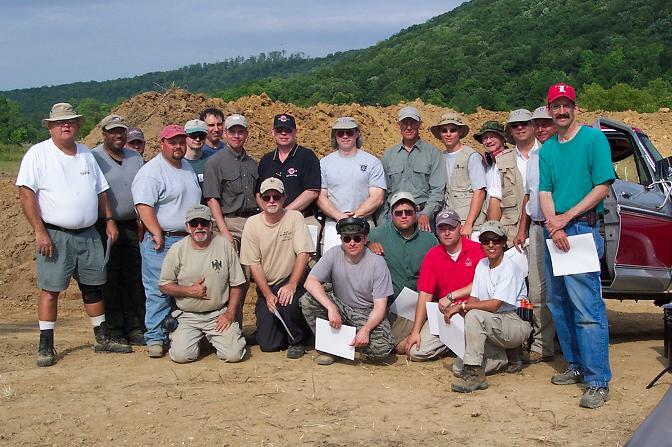 PRACTICAL RIFLE is an eight-hour course intended to provide the student the fundamentals for using the bolt action rifle for defense. 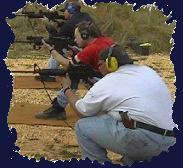 SPECIALTY CARBINE is offered by invitation to those clients who have trained extensively with the Options Group. Custom tailored curriculum is designed by the instructors to meet the needs of participating clientele. 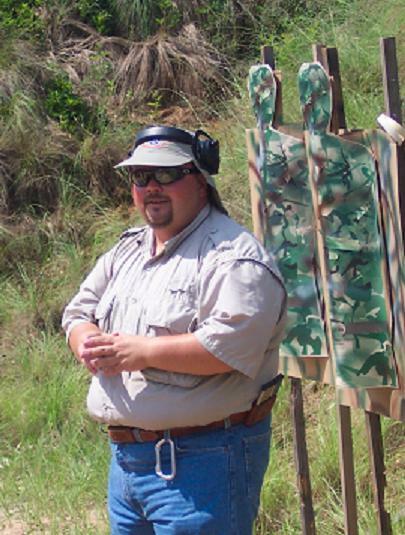 Shooting Techniques to precisely engage targets from 3 yards and beyond. 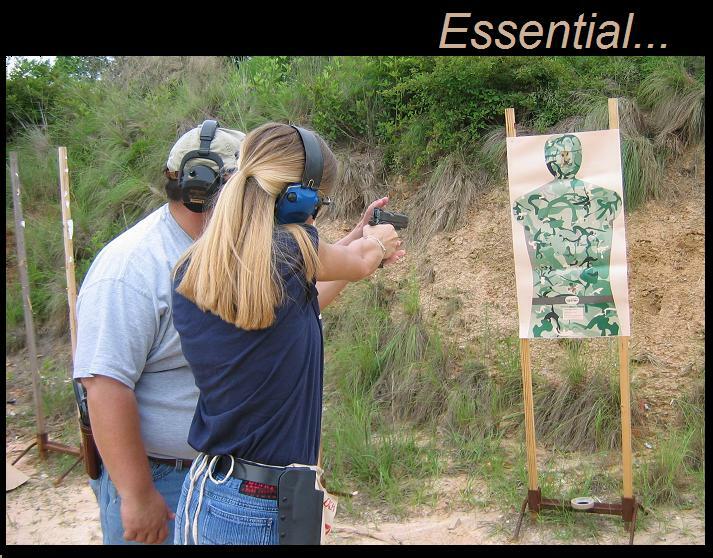 LOW LIGHT HANDGUN is an eight hour course intended to provide the fundamentals for using the handgun for personal defense in ambient light conditions. Flashlight Techniques for Defense in low/ambient light conditions. 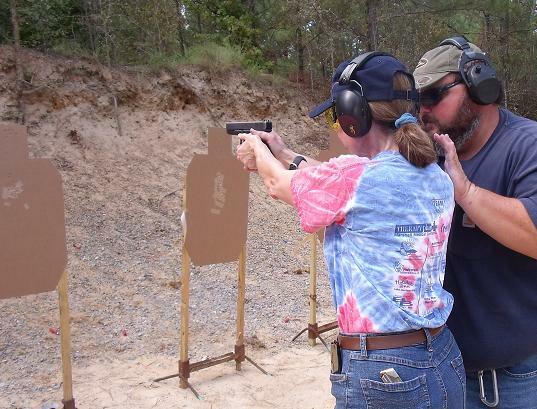 This course is appropriate for those shooters who have completed Practical Handgun. 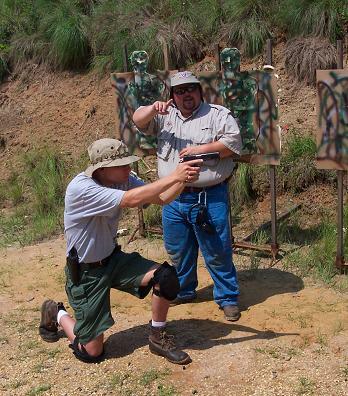 PRACTICAL REVOLVER is an eight hour course intended to provide the fundamentals for using the revolver for personal defense. 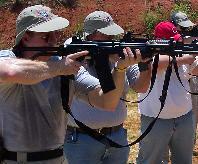 HANDGUN - CARBINE COMBO is offered by invitation to those clients who have trained extensively with the Options Group. Custom tailored curriculum is designed by the instructors to meet the needs of participating clientele.